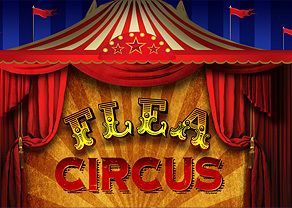 The Giant Flea Circus is a hilarious imagination show for all ages. A throw back to the old ages with an over the top larger than life cute little show. 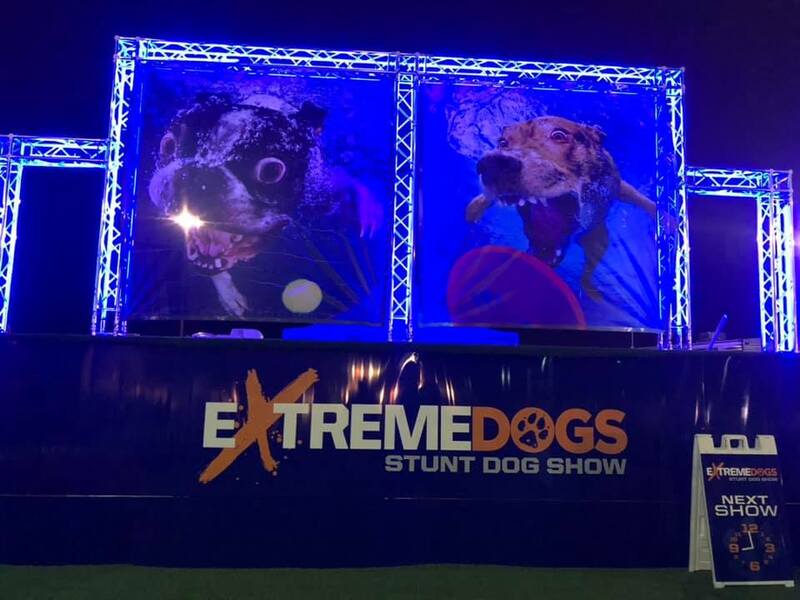 The stars of the show will captivate and amaze audiences with their silly and bizarre talents.